Melanie has 18 years of combined experience in Information Technology and Security and is the Events Committee Lead for Women in Security and Privacy - WISP. She is on the threat intelligence, detection and response team at LendingClub and is a certified Incident Handler GCIH. She is also a lead in the Vulnerability Management Program. You can find her on twitter @melsecurity. Sheila is an attorney at Troutman Sanders LLP where she focuses on data privacy and cybersecurity in a wide range of matters including litigation, regulatory inquiries, compliance, and advice and counseling. She has volunteered with WISP since 2016 and has thoroughly enjoyed the many opportunities to participate in the advancement of women in this field, and to connect with others from a variety of professional backgrounds relating to privacy and security. Ashley Tolbert is a Software Engineer turned Cyber Security Analyst at Stanford University’s Linear Accelerator Center (SLAC) where she focuses on forensics and cyber incident response. Her past experiences include researching security at NASA’s Jet Propulsion Lab, modeling software for NASA Ames, and creating software at the ABB Research Center in Germany. Ashley’s other academic interests include diversity and education in the cyber security space and the intersections of artificial intelligence and security. Christina is a New York City based information security and technology professional with a background in enterprise-level security and identity. By day, she works as a Senior Program Manager at Microsoft, helping organizations “do more” securely. In addition to her professional work, Christina also co-founded a virtual community which is best known for boosting visual representation in the tech industry by way of an open source collection of stock photos. Christina advocates and is passionate about visual representation, connecting and creating opportunities for others, and empowering women and underrepresented folks to follow careers in security and technology. Rachel Thompson is a Manager in the Privacy & Cybersecurity practice at PwC New Yorkand a Fellow of Information Privacy (CIPPA, CIPPUS, CIPM). She started her career as an IP and technology lawyer, but shifted her focus to privacy and privacy operations in recent years. She came to New York in 2016 from Australia, via six years in Hong Kong. Rachel joined as a tandem with WISP since 2016 and has been pushing for New York expansion since then! Lauren is a consultant specializing in information security, data privacy, data compliance and information governance. She is particularly interested in the applications of these areas to emerging technologies. 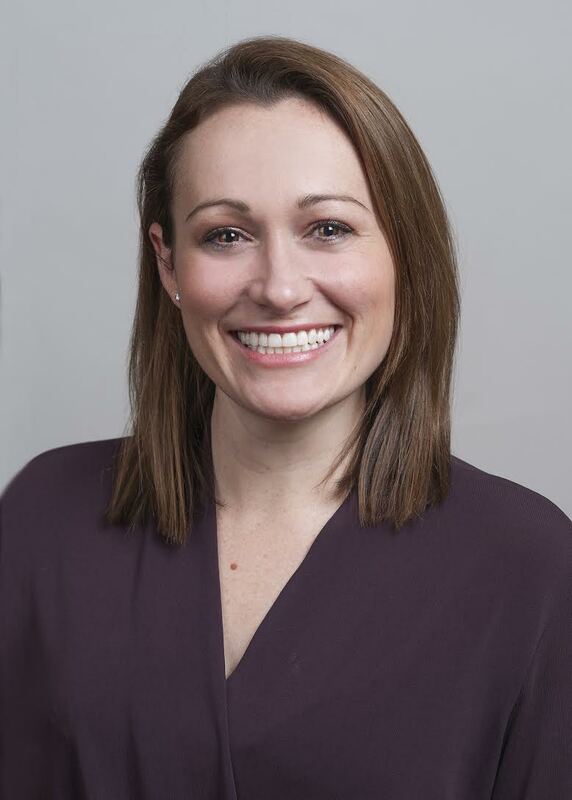 Lauren received her law degree from the University of Houston Law Center and is currently pursuing a master’s degree in Cybersecurity Operations and Leadership from the University of San Diego. She is also devoted to diversifying the tech industry and creating opportunities for those underrepresented in the field.